Addiction to drugs is a dangerous issue for millions of people across the world. It is not only the addicted person who has to suffer the consequences of addiction, but also the family and close ones of that person who has to undergo a tremendous challenging phase of life. 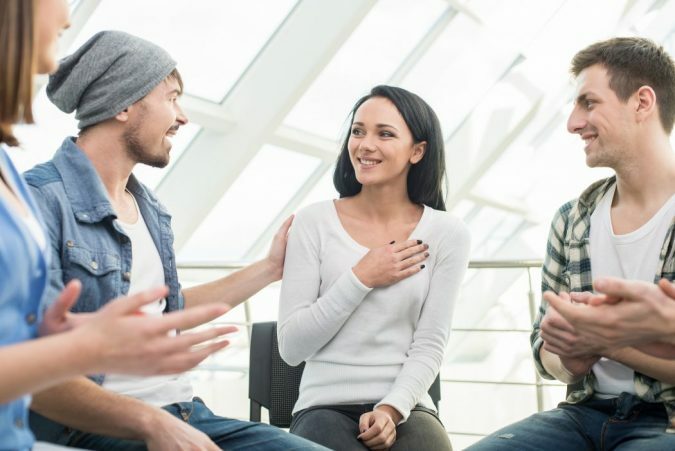 Recovery from critical cases of addiction is not only difficult but requires a distinguished level of care and scientifically designed treatment as well as guidance programs. 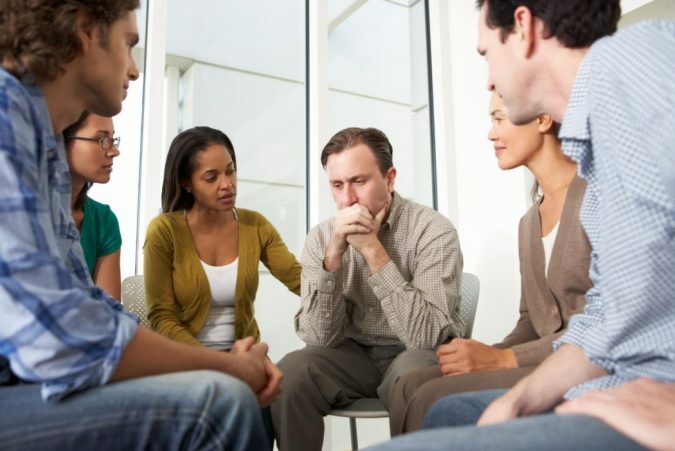 The centers specialized in offering exclusive treatment and care to drug addicts to recover from the effects of addiction as well as quit drugs completely, and get back to a stable and normal life, are known as rehab centers. These Rehabs exclusively helps a person to overcome the addiction, affection and intense desire to have drugs. Drugs not only pose physical and health threats, but they also disorient complete mental ability, disturbs emotional and social life. The Rehab centers around the world tackle a person through a dedicated residential care program. Rehabs offer complete assistance to overcome the strong and irresistible urge to indulge in drugs. Exclusive care, dedicated attention to each patient to make sure no one is neglected. While a patient is completely separated from his addiction of drugs in general, he undergoes a turbulent emotional and mental drive and suffers from anxiety, depression, anger, etc. which is also tactfully handled and treated. Post care is also a vital thing offered by rehabs that monitor the patients for a long-term within their residential care unit, to find the drug affected disorders in them and treat and help them prepare themselves to get back to the real world. 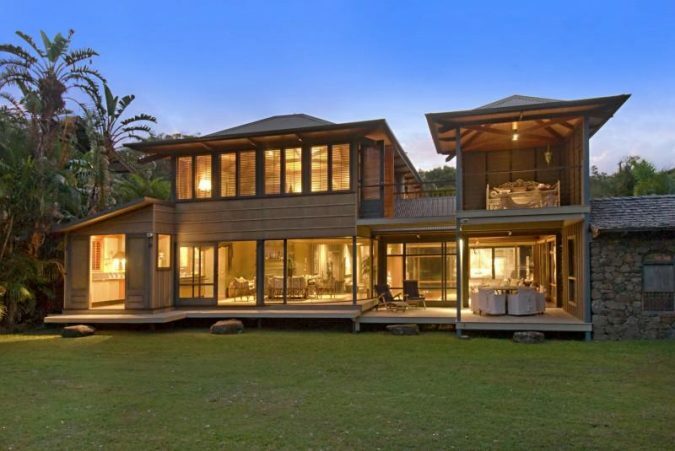 Following we introduce you ten of the best rehabs in the world. 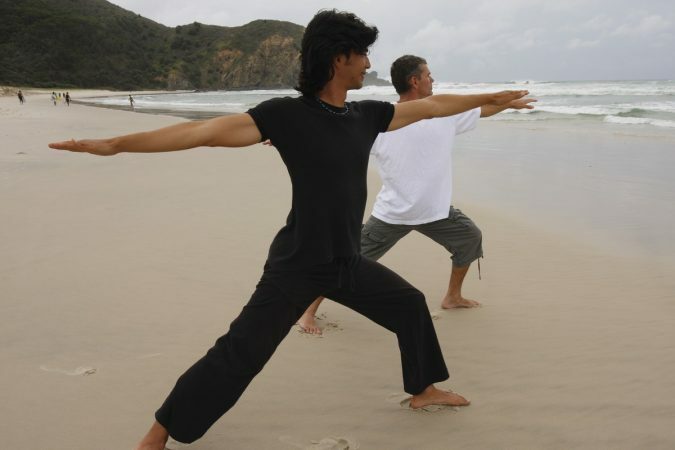 The treatment offered at the beachside bungalows of the Sanctuary Rehab in Australia is a unique blend of traditional yoga, shiatsu and deep meditation which helps the patient to heal the mental, emotional and spiritual injuries happened due to drugs. Besides, the center is exclusively popular across the globe for psychological treatments and substance abuse treatment. The patient is distinctively offered dedicated care and has services available like a limousine, a private chef, yoga teacher, acupuncturist, etc. It costs around $20,000 per week. 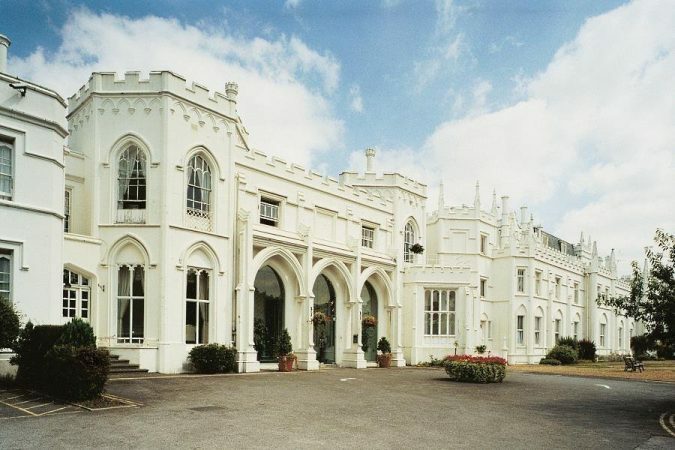 The oldest psychiatric hospital in Roehampton, UK is owned by the Priory Group which is today a popular name in the world of drugs rehabilitation. 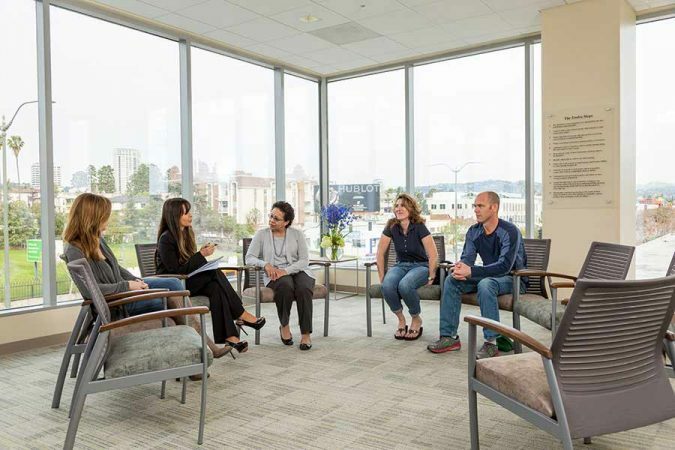 Operating through more than 250 sites, the group specializes in offering distinctive treatment in addictions, neuro-rehabilitation services as well as mental health. The treatment here is done through one of the most advanced ways known as the Cognitive Behavior Therapy. 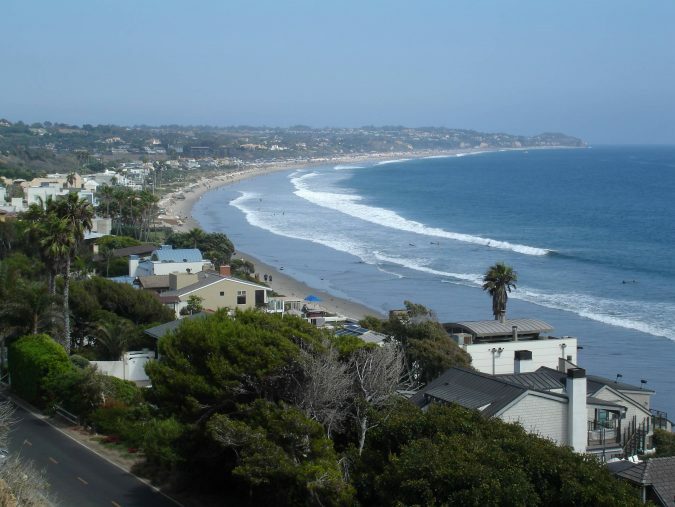 This center is in Malibu, California and it is a rather small unit which accommodates approximately 12 clients. Here the approach to treat addiction is distinct since addiction is not taken as a disorder but rather a symptom of an underlying reason. 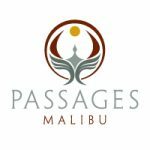 Uniquely, Passages center has implemented a 12 step treatment procedure where the patients need to interact and undergo sessions with ten therapists in one to one session so as to go through the process of curing. The patients can not only enjoy a broad area facing the Pacific Ocean but also have access to leisure services including gym, gourmet food, tennis court, etc. 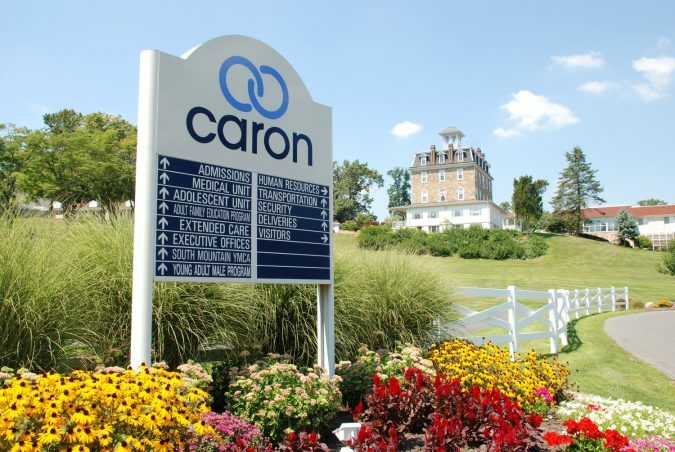 Affiliated with the Treatment Research Institute and the University of Pennsylvania, Caron treatment centers of Wernersville, Pennsylvania are a nonprofit organization. The affiliations helps the center to implement the most advanced technologies and latest research on treatment procedures, and patients are, therefore, offered the maximum clinical program in the entire US. Through the center operates several branches including Florida, Texas, Bermuda and New York, yet the most popular and bigger unit is in Wernersville, with a campus of 100 acres and accommodation facility of 251 beds. 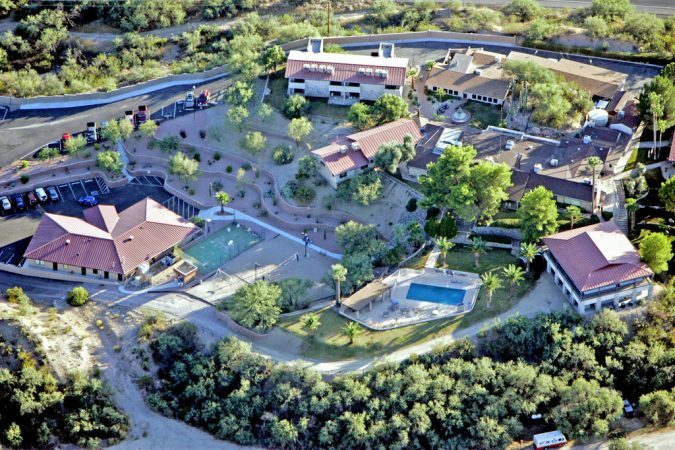 Eric Clapton, a famous guitarist, was the founder of this Crossroads Centre which is a nonprofit organization offering treatment for drug and alcohol addicts. 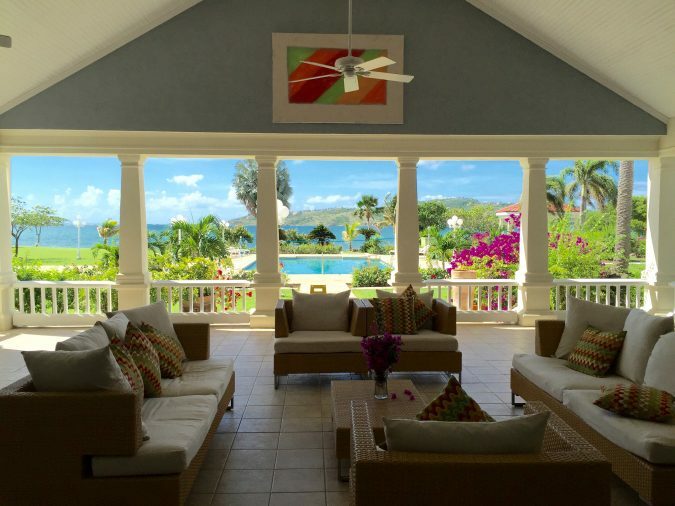 Since 1998, the center in Antigua offers a 12 step holistic program referred to as the ‘Model of recovery’ to patients to help them gain spiritual, mental and well as physical recovery. 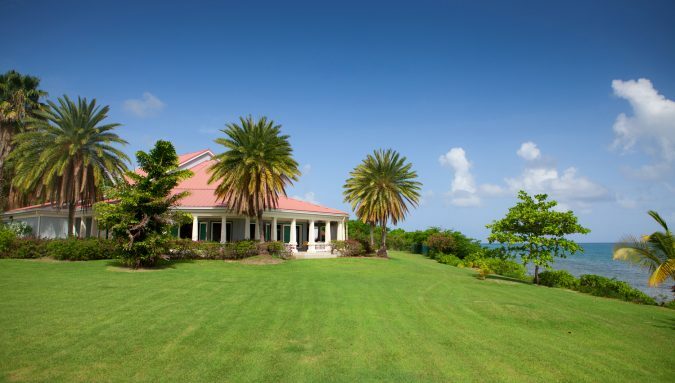 The center is located in front of a tranquil water body and offers accommodation for 32 patients at a time. 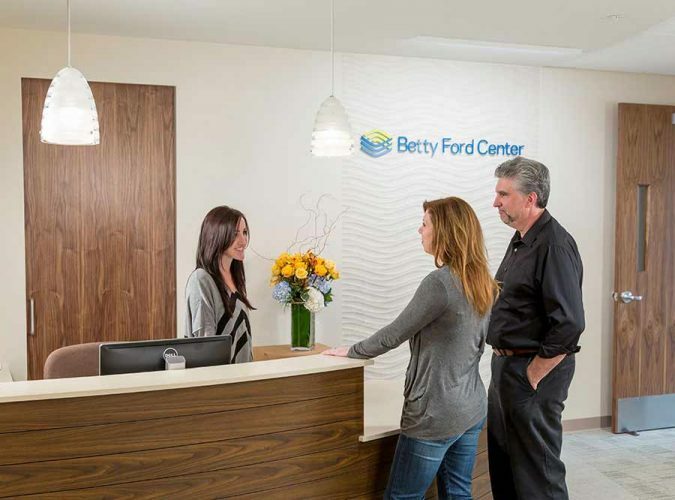 In 1982, the former First Lady of America, Betty Ford opened this center after overcoming herself from a severe addiction of alcoholism and painkillers. Until today, the center has stood up to the at par excellence in their services for drugs and alcoholism addictions recovery. 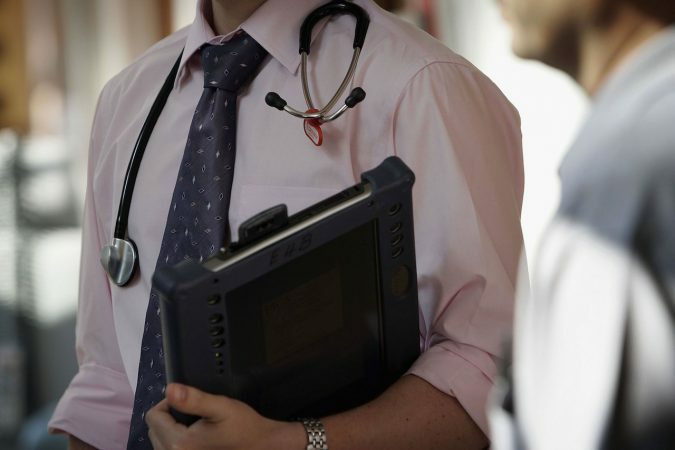 It owns a record of treating more than 90,000 patients over the last 20 years of its service period. Being the oldest rehabilitation center in Spain, the Serenity House Treatment Center offers dedicated service to their patients to help them recover from the addiction of drugs and alcoholism, find the true being inside them, seek a solution for their problems through well-illustrated 12 steps program. This is also a licensed center by the Recovery Dynamic centers in Europe and stands to be one amongst the only two licensed centers in entire Europe. 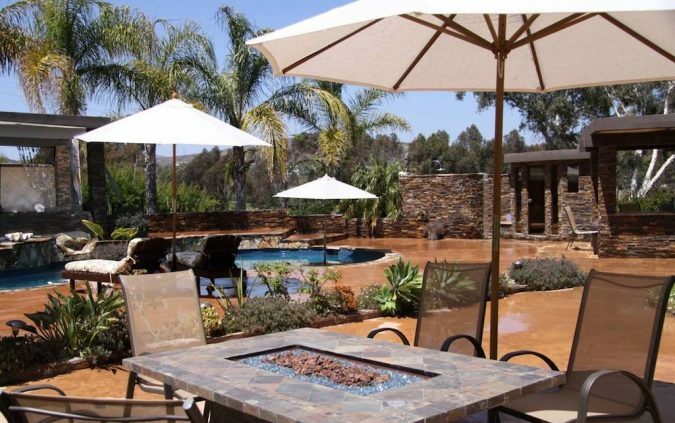 Set amidst the tranquil natural settings of San Diego, this is a highly professional and exclusive high-end addiction treatment Center in California. Along with an extensive range of holistic treatment modes like yoga, meditation, hypnotherapy, massage, energy healing, the center is also renowned for its expert treatment through traditional modes. The traditional cure process includes illustrative therapeutic methods, behavioral treatment, etc. 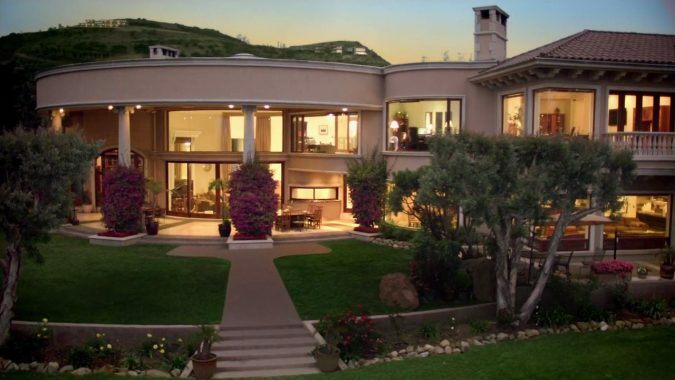 It is an industry leader when it comes to addiction treatment for the past 23 years. 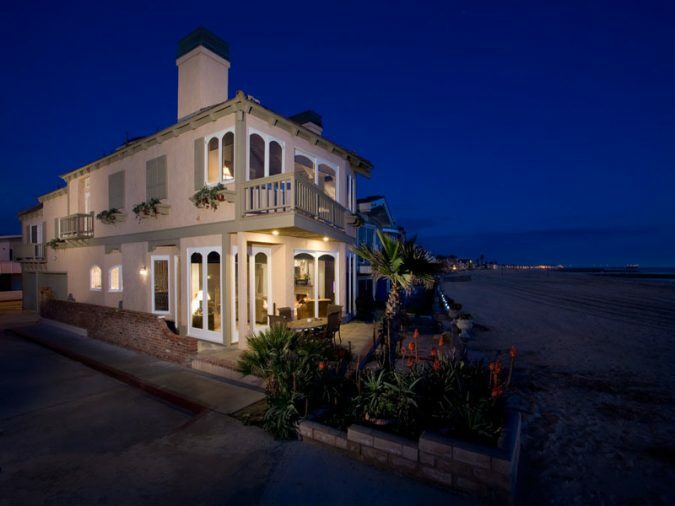 It has been in operation for almost 25 years and offers a truly peaceful living by the sea. They have exclusive age oriented targeted groups which help them to treat different age groups distinctively. 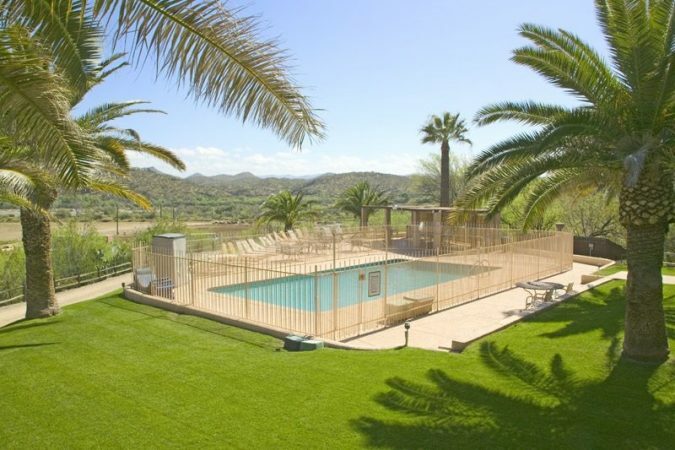 This is a renowned center for treating addiction and psychological trauma in Arizona, US. A unique range of therapies like art therapy, equine therapy, counseling, and yoga has helped more than 20,000 patients to recover successfully, in 35 years of the center’s operation.